Give the gift of Ironbridge Sports Park! Buy a gift card below for someone on your list this year. Naughty or nice, it doesn’t matter to us at all. With a covered Driving Range, 9 Batting Cage stations, 2 Go-Kart tracks, a one of a kind 18-hole Miniature Golf course and a 37,000 sq. 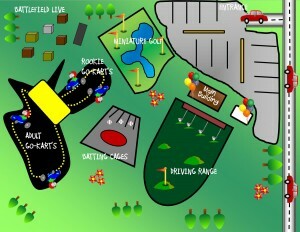 ft. Battlefield Live Outdoor Laser Tag arena. Chester, VA’s Ironbridge Sports Park is an extraordinary family experience open year round. You can always find the latest news at the bottom of this page. One more thing: if you want to host a party, we are here to help! 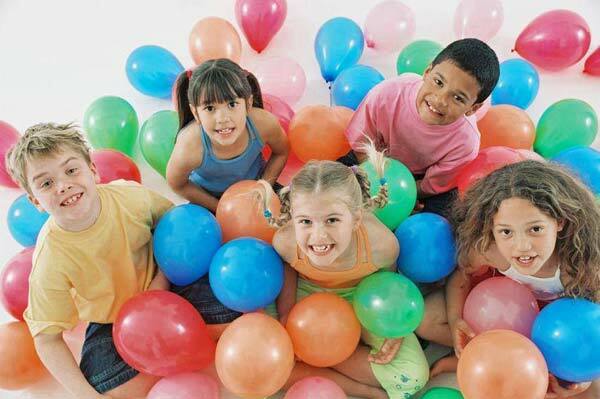 We are a great place to hold your birthday party or other group outing! We can accommodate your group with non-stop fun and food for everybody! Contact us today! Ironbridge Sports Park has attractions for every age. There is always something going on here! Experience the thrill of video games in a real-world setting using the latest infrared technology! 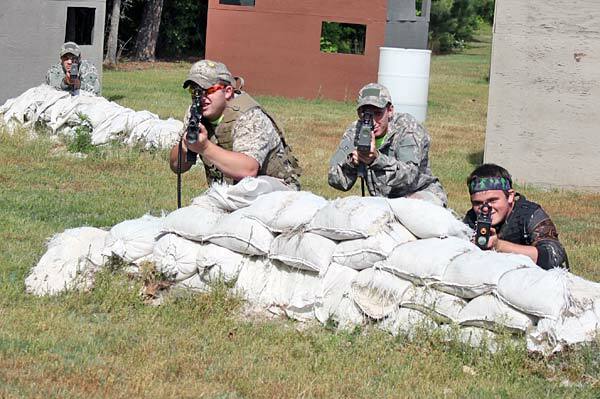 –GO KARTS and BATTLEFIELD LIVE OUTDOOR LASER TAG are open 11AM-close on the weekends and Monday-Friday 4PM-close. Please call in advance when there is inclement weather. Check out our Calendar for our deals! Click here for the Galleries of some of our past events! 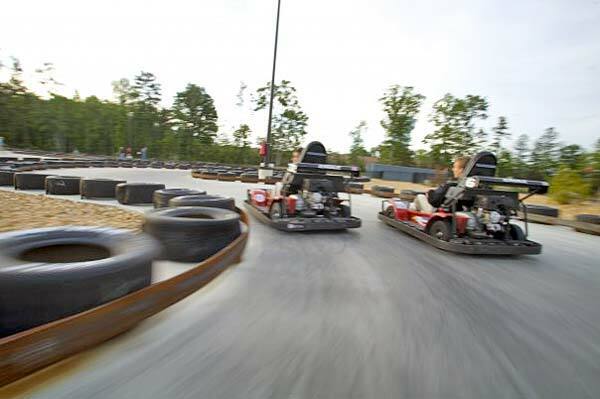 –GO KARTS and BATTLEFIELD LIVE OUTDOOR LASER TAG are open 4PM-close. Click the image to see a map of our park. Copyright 2019 © Ironbridge Sports Park. All Rights Reserved.